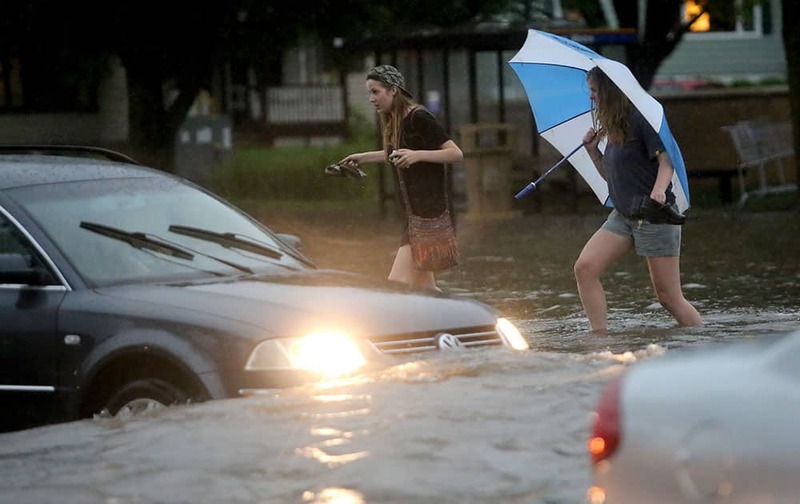 Pedestrians and motorists attempt to navigate the flooded intersection of University Boulevard and North Midvale Road in Madison, Wis., after heavy rain moved through the area. 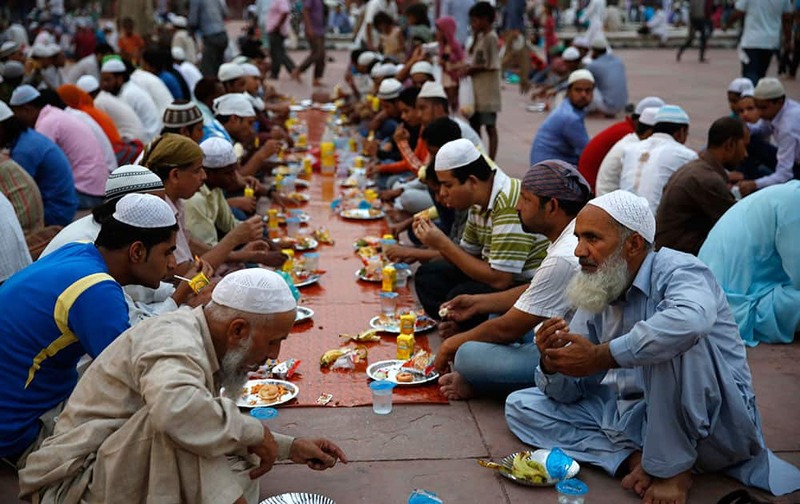 People gather to honor the 19 Granite Mountain Hotshots on the first anniversary of their deaths, during a ceremony outside the Yavapai County courthouse in Prescott, Ariz.
Muslims break fast on the first day of the holy month of Ramadan at the Jama Mosque in New Delhi. 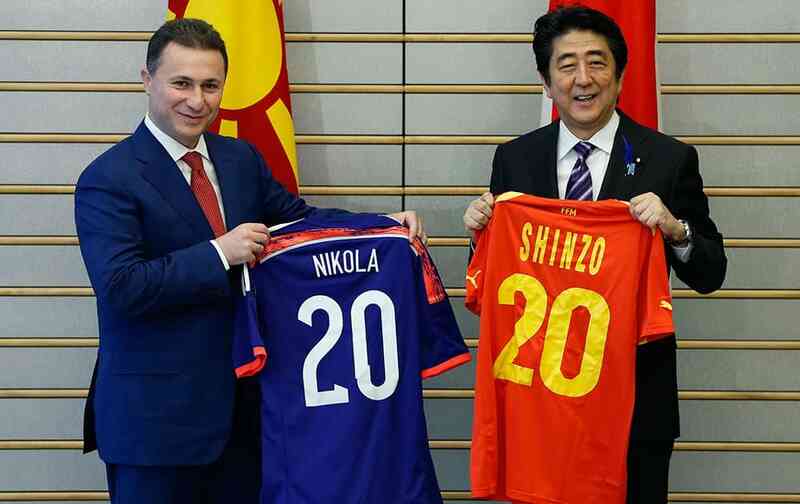 Macedonia`s Prime Minister Nikoa Gruevski, left, and Japan`s Prime Minister Shinzo Abe show uniforms of their country`s national soccer teams after exchanging them before their meeting at Abe`s official residence in Tokyo. 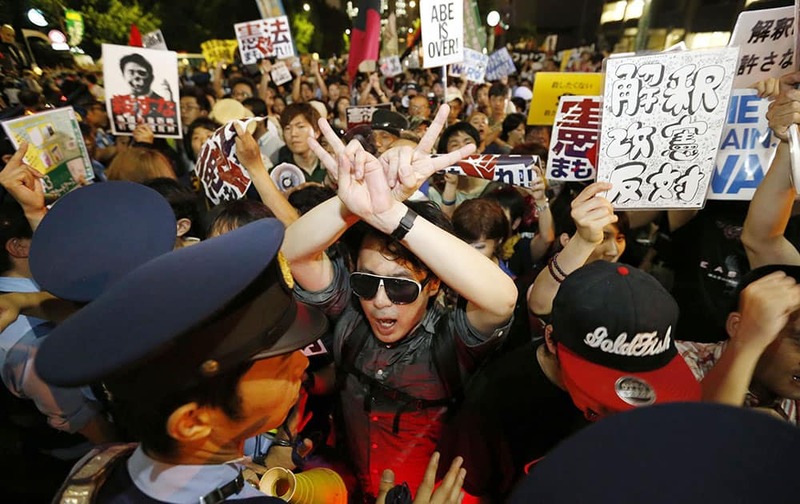 Protesters are blocked by police officers during a rally outside Prime Minister Shinzo Abe’s official residence in Tokyo. 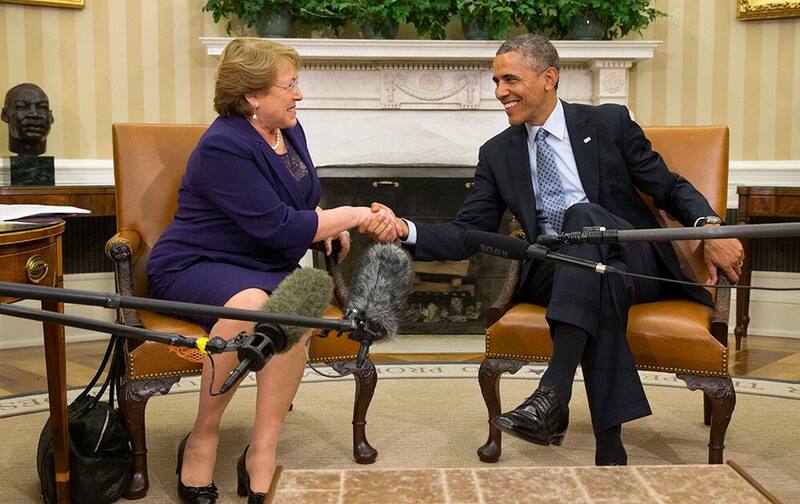 President Barack Obama shakes hands with Chile`s President Michelle Bachelet in the Oval Office of the White House in Washington. 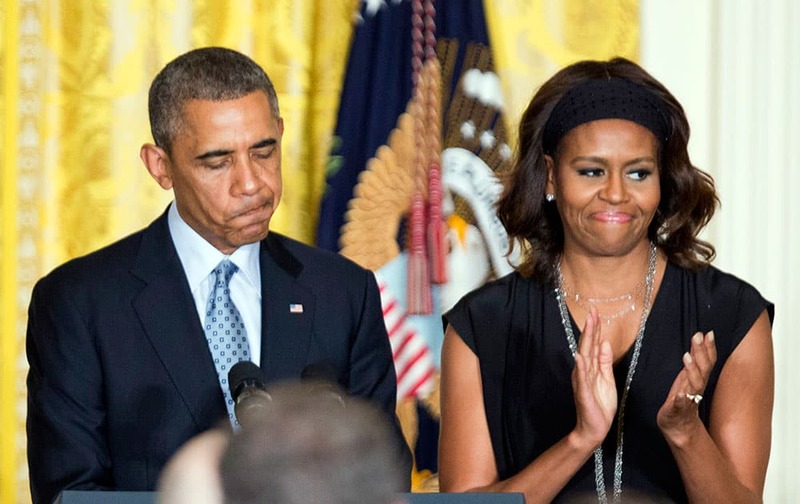 President Barack Obama, left, with first lady Michelle Obama, speaks during a reception to observe LGBT Pride Month in the East Room of the White House in Washington. 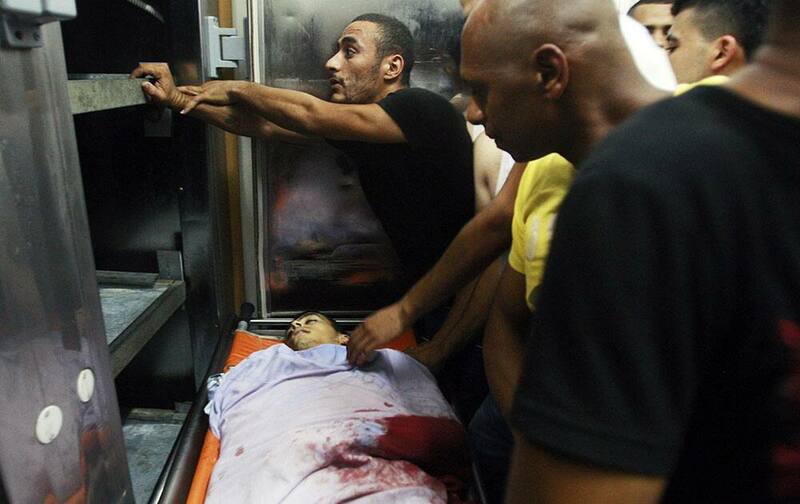 Palestinians gather around the body of Yosuf abu Zaghah, 20, who was killed by Israeli troops in the West Bank refugee camp of Jenin. French Foreign Minister Laurent Fabius, left, talks with Indian Prime Minister Narendra Modi during their meeting at his residence in New Delhi. 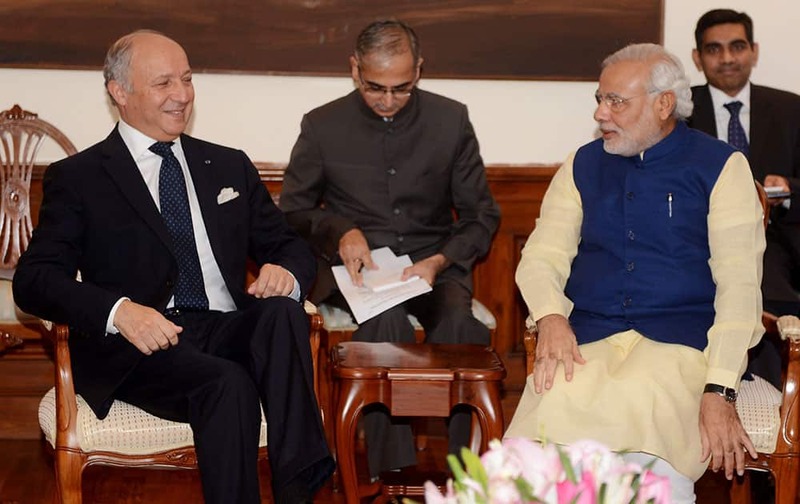 Fabius is in India for a two-day official visit. People fill in a street during a march at an annual protest in downtown Hong Kong. 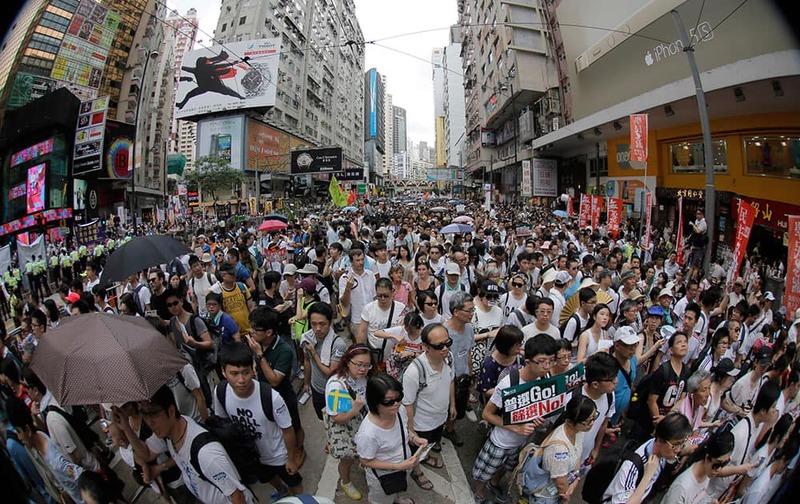 ens of thousands of Hong Kong residents marched through the streets of the former British colony to push for greater democracy in a rally fueled by anger over Beijing`s recent warning that it holds the ultimate authority over the southern Chinese financial center. 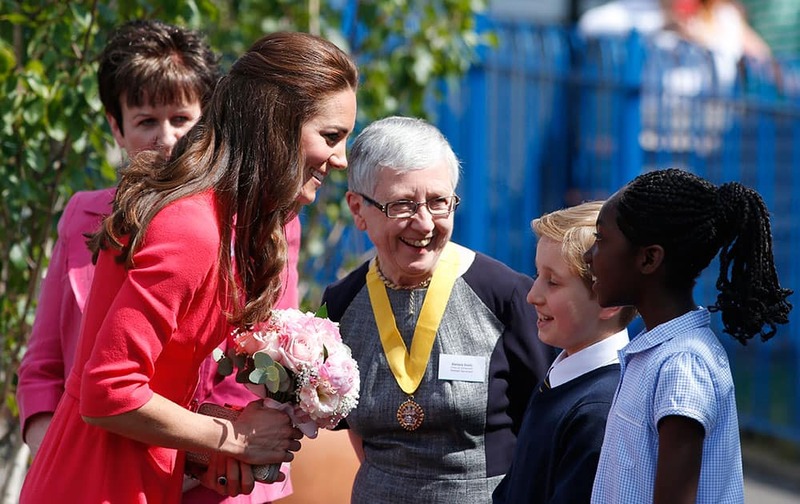 Britain`s Kate, the Duchess of Cambridge, left, talks to pupils as she arrives at the Blessed Sacrament School in London. 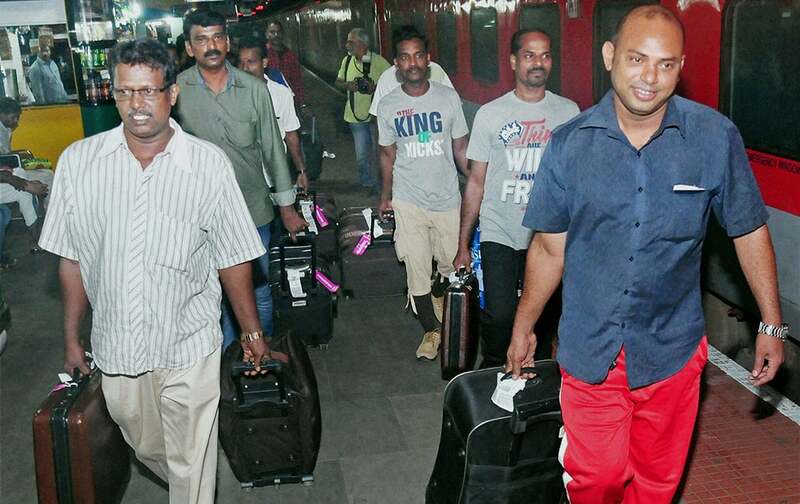 Indians who were trapped in Iraq, on their arrival at the Kozhikode Railway Station. 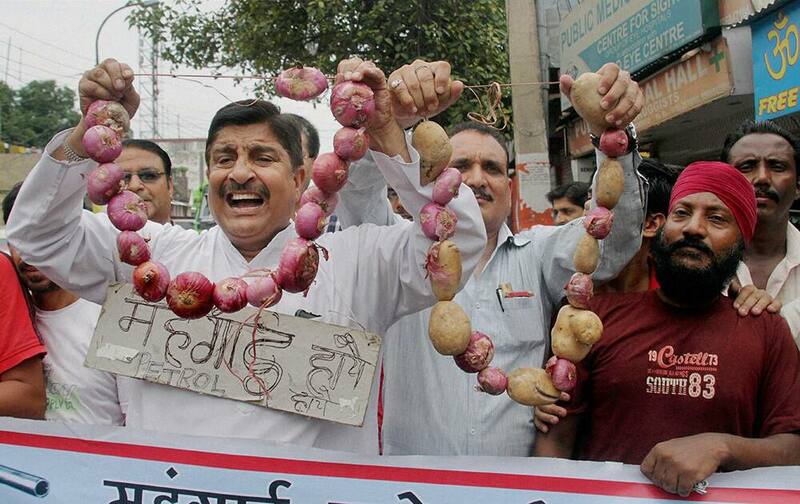 Activists of Jammu West Assembly Movement holding a protest rally against price rise in Jammu. 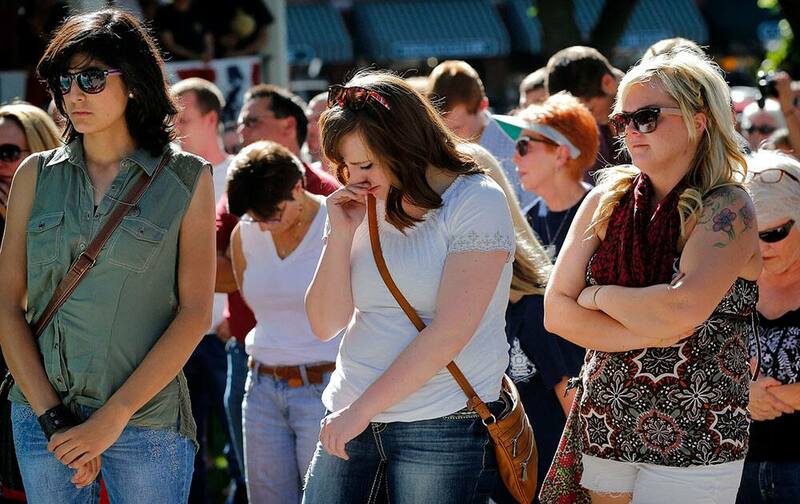 Oscar Pistorius leaves court in Pretoria, South Africa. 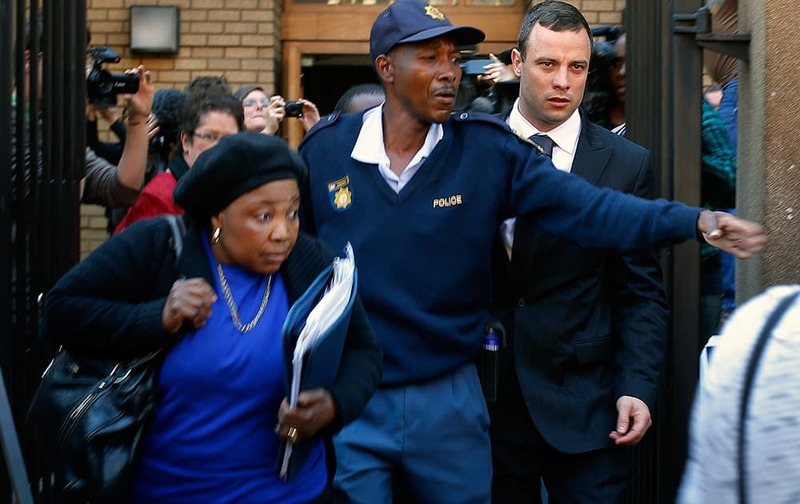 The murder trial resumed Monday, June 30, 2014 after one month during which mental health experts evaluated the athlete and determined he did not have an anxiety disorder that could have influenced his actions on the night he killed his girlfriend Reeva Steenkamp. 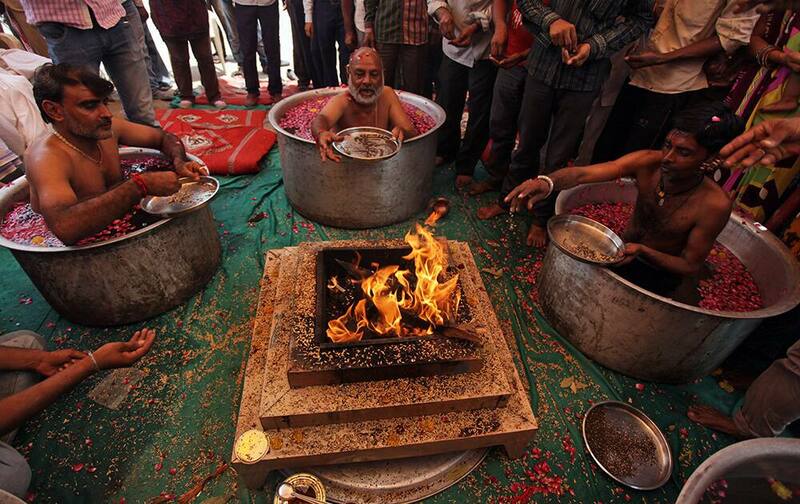 People sit in vessels filled with water and perform Hindu rituals to appease the rain god in Ahmadabad. 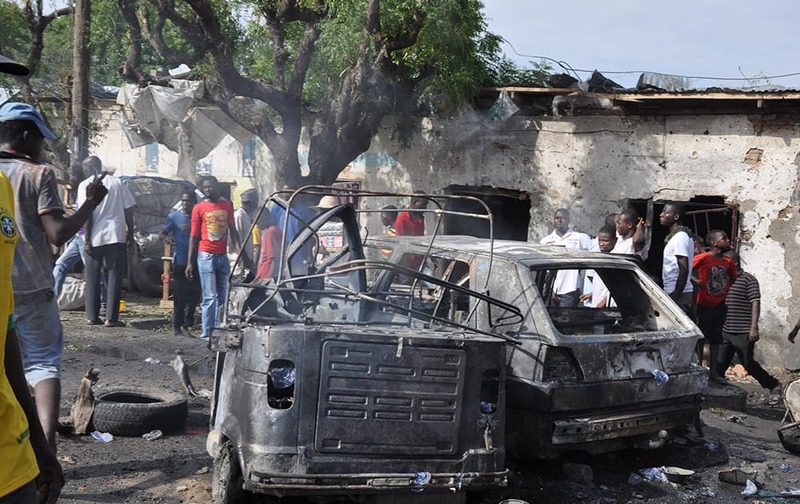 People look at damaged vehicles, at the scene of a car bomb explosion, at the central market, in Maiduguri, Nigeria. Sabine Lisicki of Germany celebrates defeating Yaroslava Shvedova of Kazakhstan during their women`s singles match at the All England Lawn Tennis Championships in Wimbledon, London. 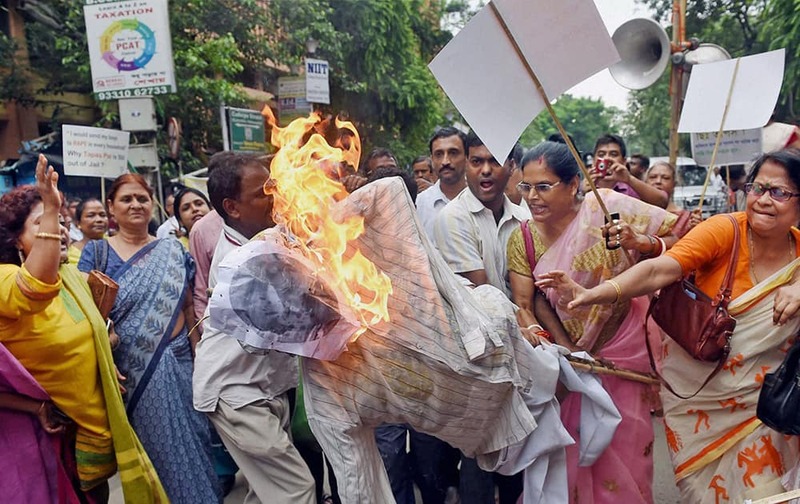 Activists of BJP Mahila Morcha burning an effigy of TMC MP Tapas Paul during a protest over his controversial comments on women, in Kolkata. 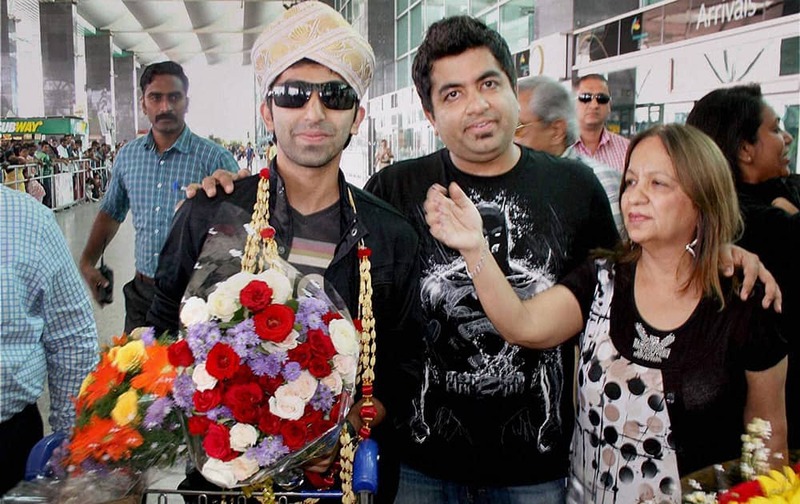 Snooker player Pankaj Advani, who won 6 Red Snooker titles at Sharm-el-Sheikh in Egypt, is welcomed by his mother (R), brother and fans on his arrival at the International Airport in Bengaluru. 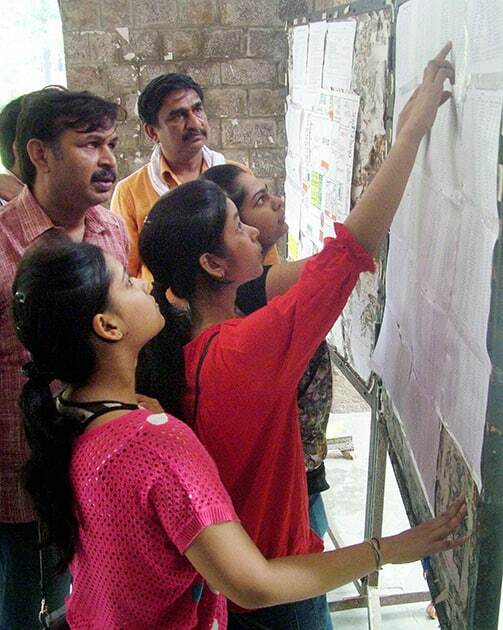 Admission seekers check their names in the first cut off list of Delhi University at North campus in New Delhi. 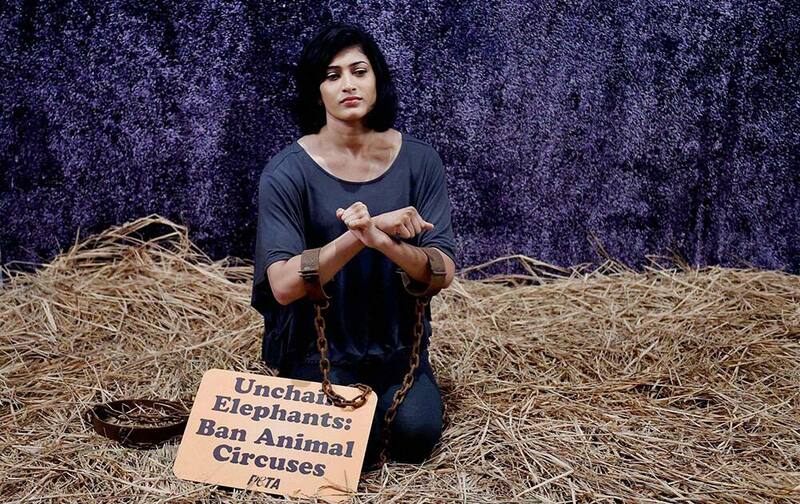 Badminton player Ashwini Ponnappa during PETA`s anti-circus campaign in Bengaluru.